Last week on Tumblr I received a really thoughtful ask in my inbox. 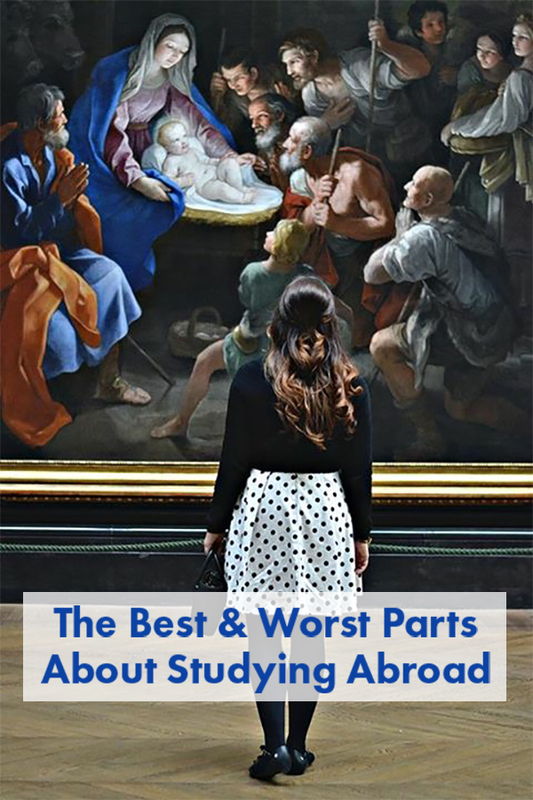 It was a simple but important question – “What’s the best part and worst part about studying abroad?” People always highlight the best parts. Students abroad (myself included) post idyllic photos and talk about all of their incredible experiences eating, sightseeing, and exploring. Rarely does anyone discuss their bad days, their frustrations, or the difficulties they encounter living abroad. I think the tendency to romanticize living in Europe doesn’t prepare students for the struggles they might face living in a foreign country and culture for the first time (culture shock is real people).